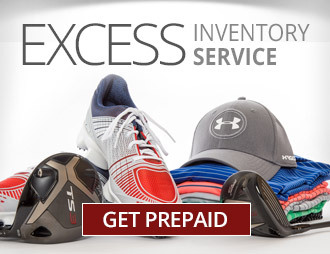 Golf Stix has been an outstanding partner for us to move both used equipment and dated inventory. Their system is easy to use and efficient from a time standpoint. As trade-ins become a major trend in the industry, it is important for us to follow suit. Everyone has used clubs that they are looking to get value for, but they aren't always sure where to go to sell them. 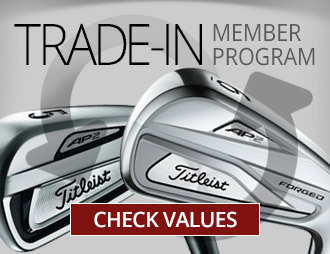 Golf Stix Value Guide is the perfect solution for member trade-ins and excess inventory. It is a first class operation and their professional staff offer nothing short of superior service, making them an integral part of my day to day operations at the club. Golf Stix is the perfect resource for our member trade-in golf equipment, in addition to any excess inventory that we may want to reduce. The overall customer support is great in addition to the ease of the overall process from time of sending equipment out to receiving the check. Golf Stix has been a reliable source year after year to sell demos and inventory that didn't all sell in the prior golf season. I love the fact that I can streamline our golf shop by selling to them and getting fair values and the prompt payment. The Golf Stix trade program has been a win-win situation for our clubs. Golf sales increased 100% using the program. Administration is so simple and the team is first class. 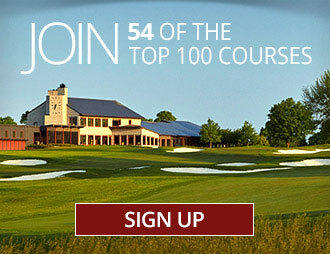 Any PGA pro looking to increase Pro Shop sales should not hesitate to join their program. Throughout my professional career, managing inventory and merchandising has been a major focus at all the properties I have been at. Golf Stix Value Guide has helped me to not only liquidate excess inventory but offer my members the ability to trade in their old equipment.